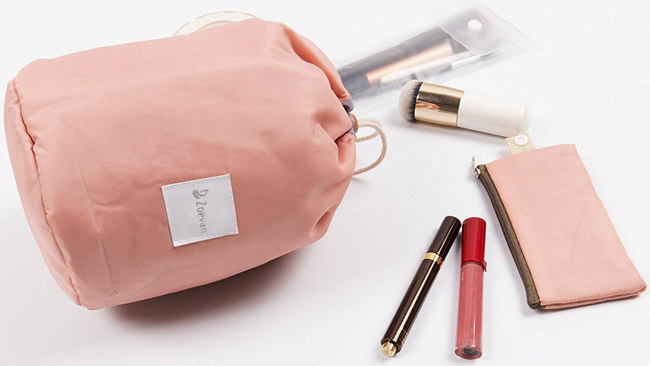 A tie-back top, makeup organizer, foot spa, and 13 other favorite products from our recent posts. 1. A tie-back tank top you’ll want to rock all season long. 2. 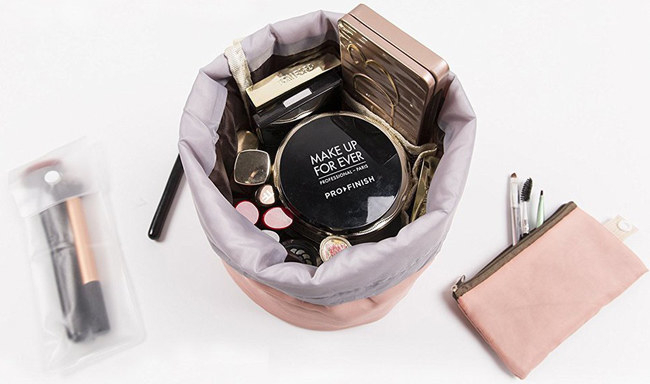 A waterproof cosmetics bag to tote all your beauty products with ease while keeping them organized and protected. The bag features multiple compartments. 3. An adorable mug for those days when you're just about to run out of FOX. 4. 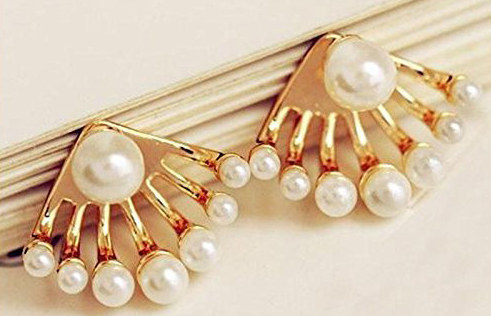 A pretty pair of pearl stud earrings that’ll be the perfect addition to any outfit. 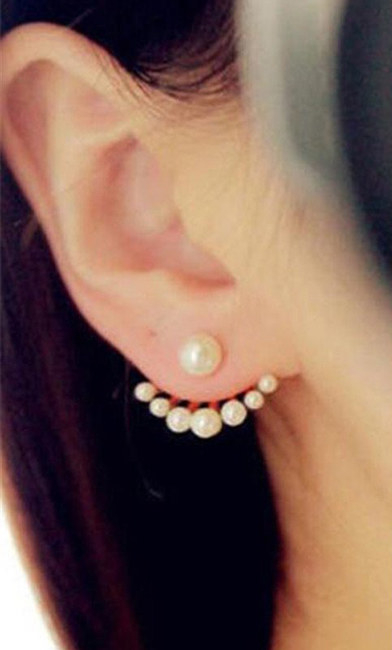 Promising review: “These earrings are so pretty. I would describe my ears as medium sensitive, and I haven't had a problem so far with the metal. Because they are so inexpensive, I was expecting them to be cheap looking. 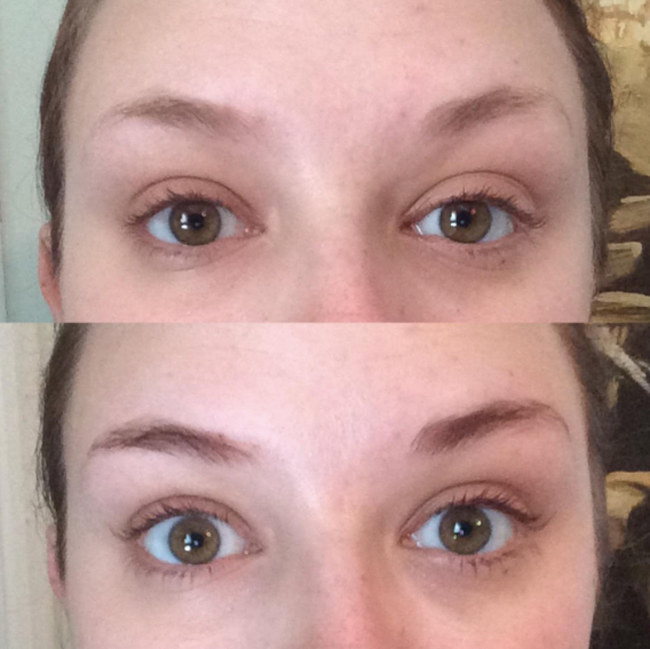 But they look amazing to my admittedly unrefined eye. And I've surprised myself by how much I've used them.” —Octavia M.
5. A foot spa that features 11 multi-rollers and temperature controls to soothe your aching feet after a long day. 6. 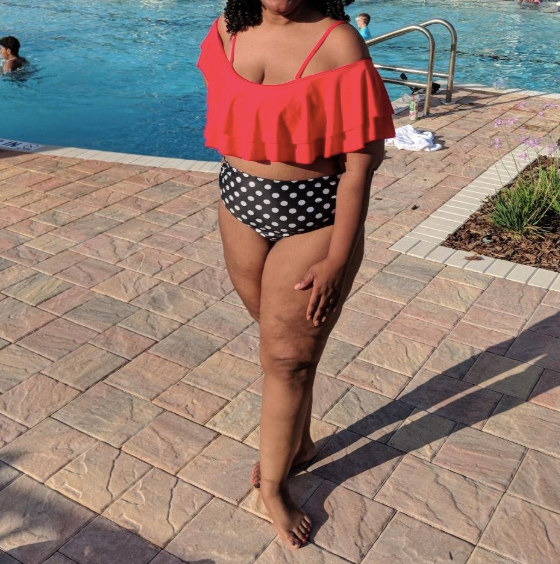 A cute two-piece bikini with an off-the-shoulder, ruffled top and fierce printed bottom for making a major ~splash~ the next time you're poolside. 7. 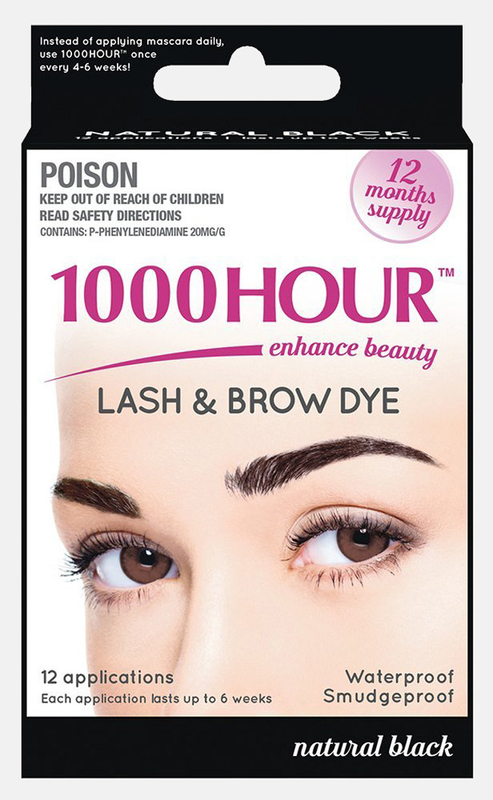 A waterproof 1000Hour Eyelash and Brow Dye Kit so you can easily darken your brows and lashes to the perfect shade. The kits can be used for 12 applications. 8. A Salvador Dali saint candle that'll show off your adoration for the iconic artist. 9. A tube of Popwhite Whitening Primer Toothpaste — infused with with xylitol, coconut oil, and peppermint oil — designed to polish and brighten your teeth, freshen your breath, and fight plaque and tartar buildup. The toothpaste is cruelty-free and contains no peroxide. 10. A V-neck T-shirt with a dope suede pocket to bring some new attitude to your wardrobe. 11. An adorable set of no-show Disney socks that'll make all your sock-drawer dreams come true. 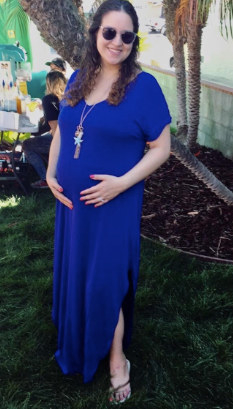 The set includes five pairs of socks that fit women’s shoe sizes 4-10. 12. A copy of Magnolia Table so you can cook up some yummy recipes that are beloved by the always fabulous Joanna Gaines. 13. 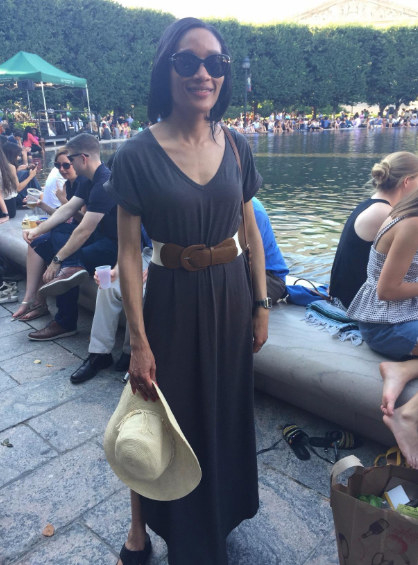 A V-neck maxi dress to keep you comfy-cute during an errands day *or* your next vacation. 14. A four-piece bedsheet set that’ll have you pressing the snooze button another five times. The set includes a flat sheet, fitted sheet, and two pillowcases. The sheets should be machine-washed in cold water with like colors and tumble-dried on low. 15. A jar of charcoal powder designed to lift stains from your teeth and naturally whiten them. 16. And copy of Quantum Physics for Babies that'll explain some of the principles of quantum physics to your little ones — and possibly to you as well.